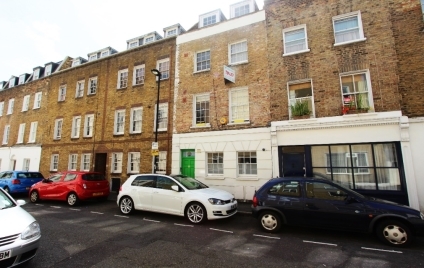 A LOVELY & BRIGHT ONE DOUBLE BEDROOM PERIOD FLAT, situated on this quiet and sought after street in central Camden. 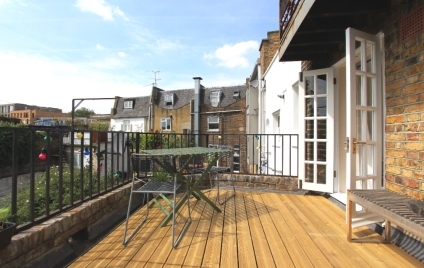 The property consists of a good sized open plan reception room / kitchen, leading on to a large private roof terrace. 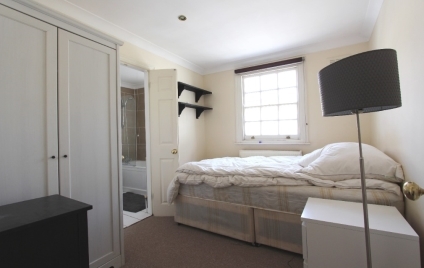 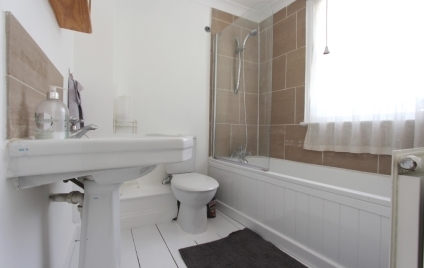 Also consisting of a double bedroom with modern tiled bathroom. 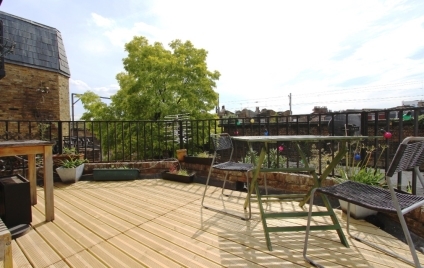 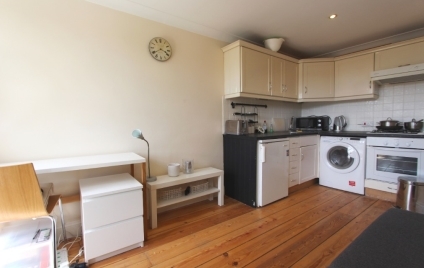 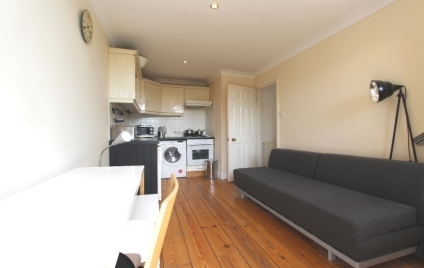 Located a short walk from Camden Road and Camden Town stations and all the amenities the area has to offer.